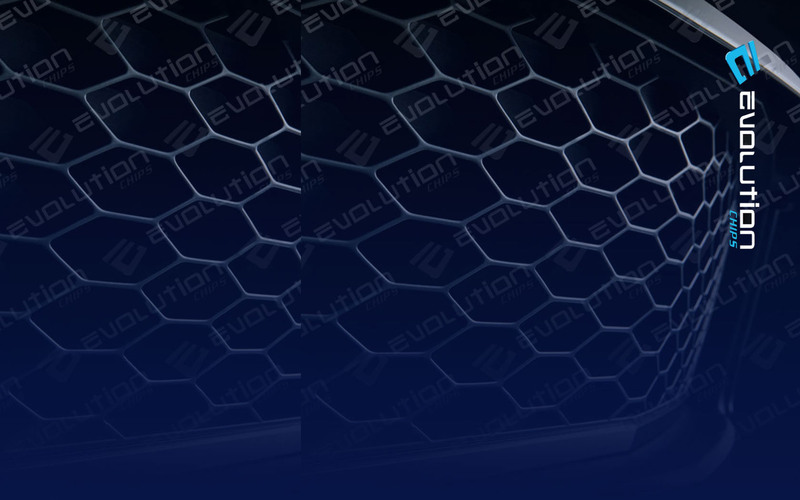 Evolution Chips have been tuning and modifying turbocharged engines for over 15 years. We have upgrades available for most petrol turbo powered vehicles. The modern turbocharged petrol engine is a fantastic base for tuning and they generally respond extremely well indeed. Most engines require just an Evolution Chips performance remap (or performance chip when not OBD Equipped) fitting to achieve some great power and torque gains. 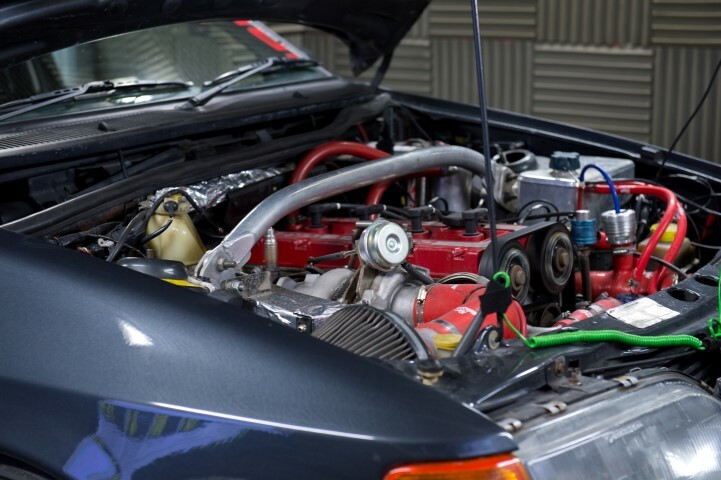 We're experts when it comes to carrying out a performance remap, turbo petrol tuning or fitting our engine performance chips. All our turbocharged petrol engine remaps are programmed to give a strong, linear power delivery right across the rev range. The power and torque improvements above are all achieved by very careful matching of parameters such as boost pressure, fuel delivery rates & Ignition timing along with adjustments to maps that electronically limit torque, throttle response and cam timing. All this information in your ECU calibration file is carefully optimised to our exacting standards and then programmed back into your ECU. The vehicle is then tested before we send you on your way.